Why doesn’t vendor discount show when I go to PAY BILLS? This is a common annoyance affecting anyone using vendor discounts. It’s an issue in Canada (not the US), and my hope is that it will be fixed in the near future! When most users enter a BILL, they typically enter the information in order; in other words, the way QuickBooks guides you through entering the bill if you tab from field to field. That means that the AMOUNT of the bill is typically entered on the top portion where it says AMOUNT DUE. However, if you enter a bill this way AND use vendor discount terms (ie 1% 10 Net 30), the amount of the discount will NOT show up when you go to PAY BILLS. This is a known issue that QuickBooks Canada has yet to fix. When entering a bill using a vendor discount, DO NOT manually populate the AMOUNT DUE field on the top of the bill. Skip past this field and enter the $$ information on the bottom half of the bill. THEN CLICK RECALCULATE. This method will ensure that your discount will show up in the PAY BILLS window. Do not manually populate the AMOUNT DUE field if you want your vendor discount to show up in the PAY BILLS window. 1. Go to enter bills. Select the radio button that says CREDIT. 2. Enter the vendor information as you normally would, including the date of the refund, a descriptive memo line, and the customer/job if applicable. Enter the amount of the refund (CREDIT AMOUNT) and use the ACCOUNT you originally used for the purchase. 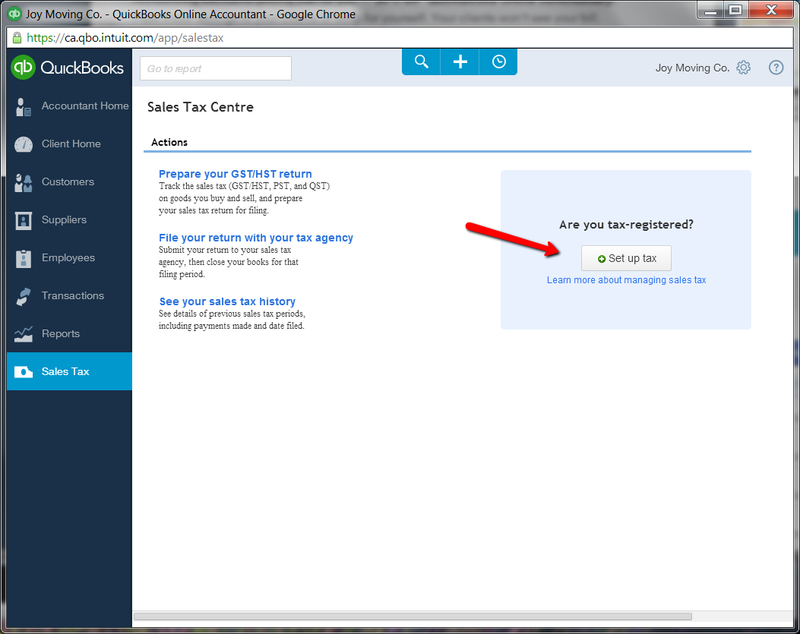 QuickBooks will automatically calculate the sales tax. 3. Now here’s the cool part! Under the expenses tab, go to a new line. In the ACCOUNT field, enter the BANK ACCOUNT where the refund will show up. Then, tab over and enter the total amount of the refund as a NEGATIVE number. 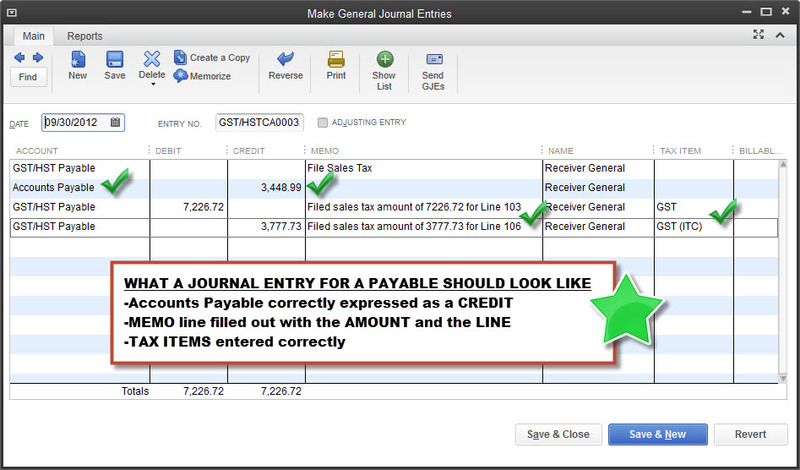 Now click RECALCULATE, and the total in the CREDIT AMOUNT will change to ZERO. Click SAVE AND CLOSE. 4. The amount of the refund will now appear in the bank account reconciliation on the right side under DEPOSITS AND OTHER CREDITS.